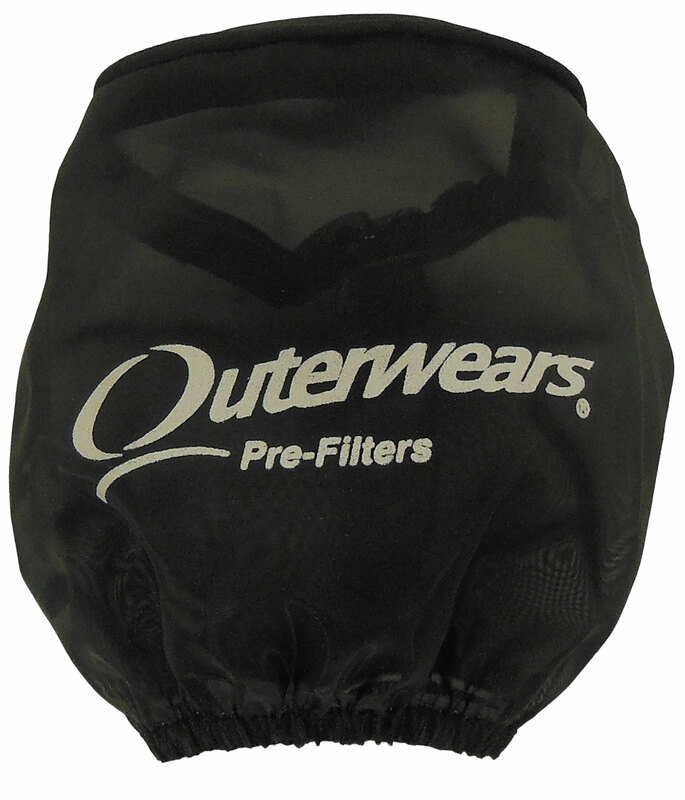 Outerwears Pre-Filters are designed to keep the biggest and most damaging particles of debris from getting to your air filter. 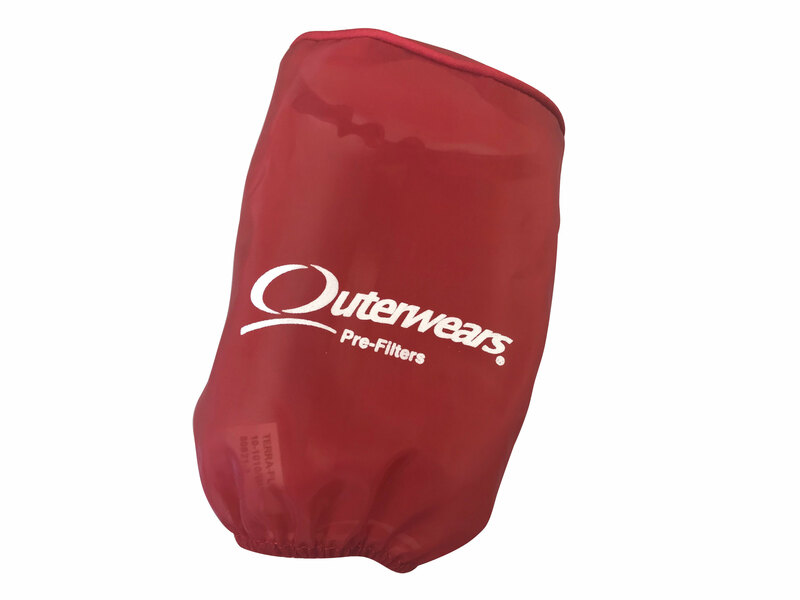 Outerwears simply stretch over existing air filters and may be washed in soap and water. Available in colors of red or black.